Rooted.... 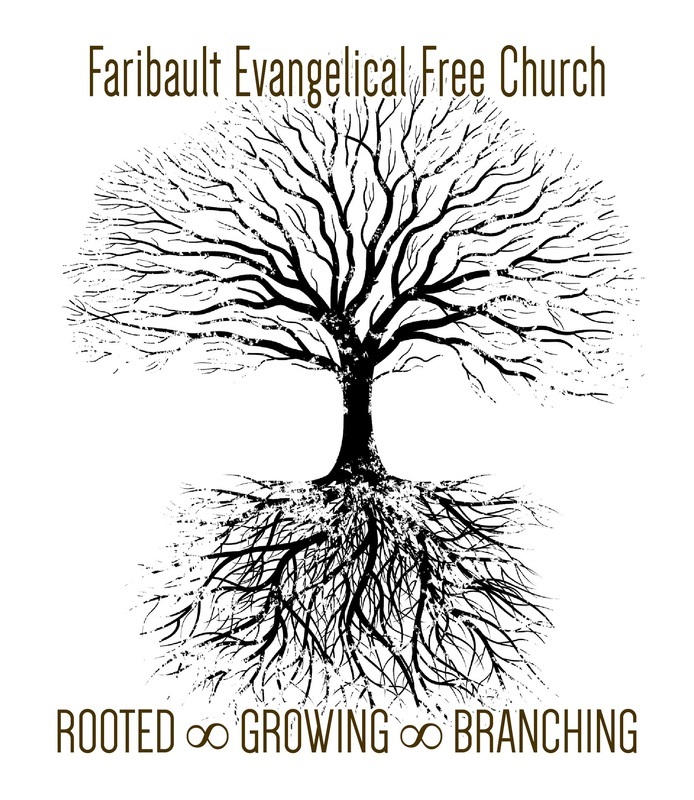 Growing... Branching.... At Faribault Evangelical Free Church you will find people who are rooted in Jesus, growing in faith together and branching out to bring Christ to a hurting world. Our services are casual and contemporary so come as you are! We are a multi-generational group of folks from all walks of life united by a mission. We are located "up on the hill" at 1039 St. Paul Ave near the city water tower. Click here for a map.